Zerodha Customer Care is one of the average performing aspects offered by the broker. Zerodha is the oldest discount stockbroker in India with its establishment back in 2010. Today, it is ranked among the top 3 stockbrokers in India (overall) in terms of the active client base. Its active client base has already exceeded the figure of 8 Lakh PLUS. 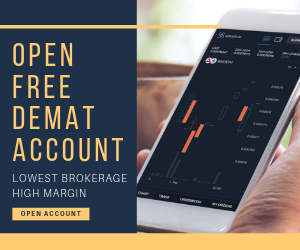 The broker is based out of Bangalore, Karnataka and has around 75 branches across different parts of the country, primarily in tier-1 & tier-2 cities (more on that later). This needs to be understood that discount brokers conventionally do not have an offline presence and even the Zerodha branches are not similar to mainstream sub-brokers and franchise offices. Such branches can assist you with general queries and account opening related concerns. Since Zerodha is a discount stockbroker, its customer service quality is just around average. The problem is bigger in the case of trading platforms. 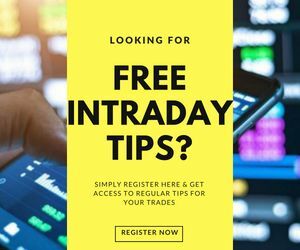 For instance, if you are stuck in a trade or your order did not execute at the right time or anything related to that, there have been few instances where traders could not find assistance at the right time. If you want a quicker resolution, it is advised to use the phone as the communication channel. In case you have a generic query, better drop a mail or visit a branch if there is one located in your area. In case you are looking to get in touch with Zerodha customer care, here are the contact details. Looking at the gravity of importance customer support has, Zerodha has recently realized the gap and have come up with a web support portal. In this portal, the broker allows you to create a ticket regarding your problem. There are around 37 sub-topics under which a ticket can be created by the clients of Zerodha. Although the portal provides generic solutions to the most commonly raised concerns by the clients historically, you, as a Zerodha client can raise a ticket in case your concern does not get resolved by the solutions provides. The turnaround time for the solution varies with the problem type and corresponding severity. In order to file a complaint against the broker, use this Stockbroker Complaints portal. 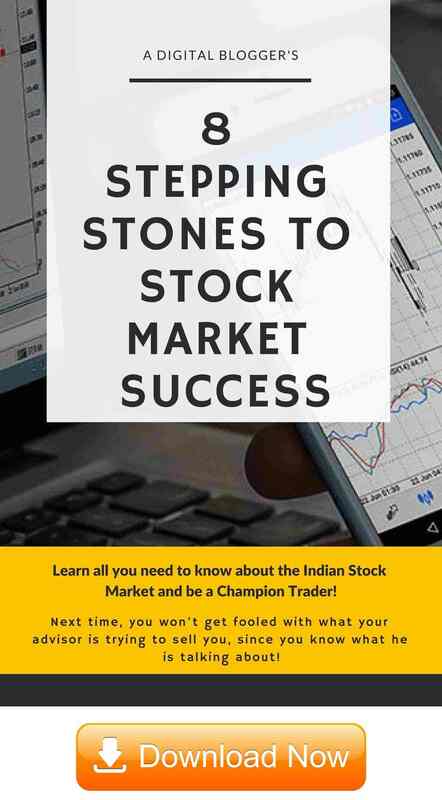 Find more information on Zerodha Stockbroker complaints here. Zerodha’service is very poor. They not receive,customer phone.In any time they are not available in tradin hours.